WT Skip Hire is a family run, award winning skip hire company. We put our customers at the heart of everything we do, ensuring that you always get a professional service. Our skip hire prices are very competitive, and we have skip sizes to suit residential and commercial customers. The areas covered by our business include Norwich, Great Yarmouth and Lowestoft. We offer a fast, affordable skip hire service and we pride ourselves on delivering cost effective skip hire prices. This includes both large and small skips, along with roll on roll off containers. 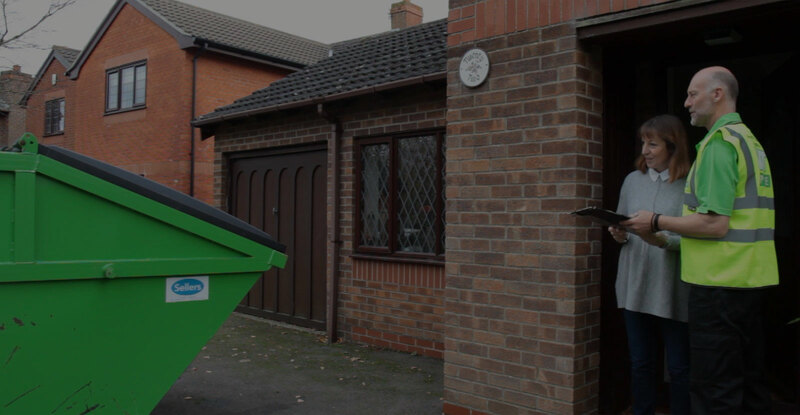 Our reputation for providing an affordable and reliable skip hire service has been built over thirty years of working in the Norwich, Great Yarmouth and Lowestoft areas. We supply skips to Norwich, Great Yarmouth, Lowestoft and the surrounding areas. Please find your postcode below, to see our skip hire prices. Click an area below to see coverage. Please select the area below that matches your postcode to find skip sizes and prices. We are able to supply skips in a number of different sizes allowing you to find the right one for your job. If you need any advice on the type of skip sizes to hire then please call 01493 668118 or email our trade office and we can use our years of industry expertise to advise you on the correct capacity skip for your requirements. See our skip sizes section to work out which skip is best for your requirements. WT Skip Hire can handle any size commercial or industrial job. We are approved by Trading Standards and licensed by the Environment Agency to provide roll on roll off skips in 20 yard and 40 yard sizes, and have over 30 years experience to ensure your commercial skips are delivered and removed on time. We have full waste management training and certification, approved by the Environment Agency and Norfolk County Council. We are fully insured, including full public liability and employer insurance. Our recycling centre is licensed, ensuring your waste is dealt with legally and in the most environmentally friendly manner possible. Book A Skip Online Here!